Trust. It means a lot when handing over a mission critical objective like ranking in Google. 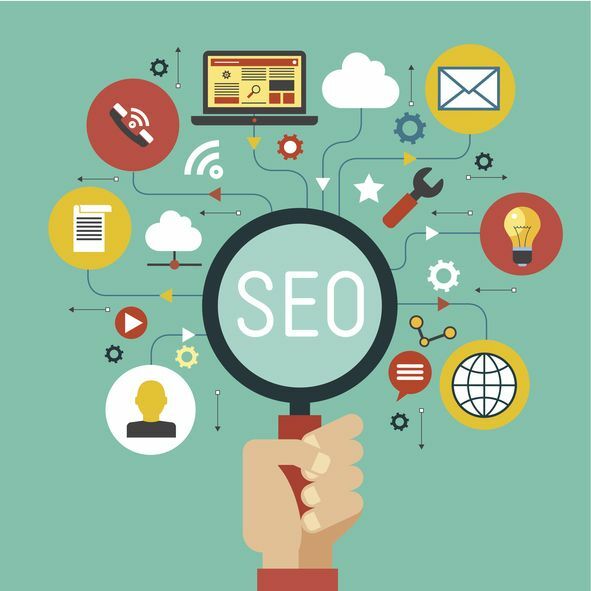 However at some point you as a business owner will have to hire an SEO company to handle that part of your digital marketing strategy. Now, how to do this correctly the first time is the question. You need to set aside some time to research the industry and players. Digital marketing campaigns are critical to any business looking to grow. You need to be able to filter out digital marketing agencies that are not on the cutting edge of marketing trends and up and coming tools and strategies. 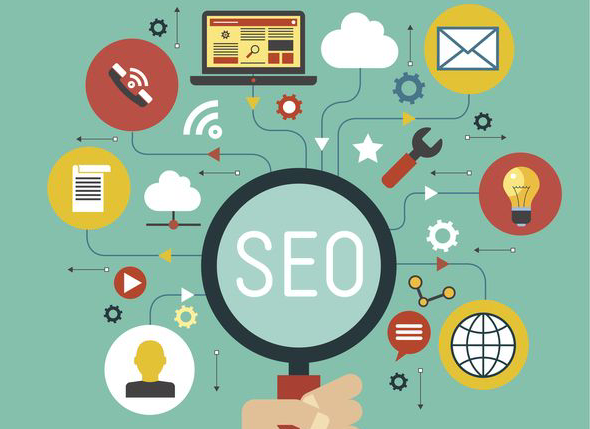 Understand that yes there are many credible SEO agencies out there however I have seen many that still are using black or grey hat tactics (maybe not even realizing it) that will end up harming your business in the long run. The number 1 thing to look out for is CHEAP. Is this agency offering their SEO services at a very cheap rate? Cheap will not get you to the top. Typically overseas agencies will be very inexpensive but ultimately will cost you because they use old techniques which may actually harm you or just want the payment and then do nothing. If you’re looking to spend a few hundred dollars a month you will be disappointed. When you vet your agency selections (and you should interview at least 3) here are some things to look for. How long have they been in business? This is still a relatively young industry so a few years in business may still be ok but anything over 5 is probably a good bet. Do they work with your size and type of company? 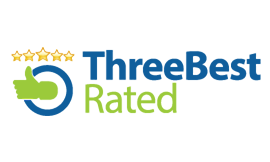 Do they have great testimonials and reviews? Do you like there site? Does it inspire you to call the agency? If the agency doesn’t have a great website you may want to keep searching. Are they certified with some organization or governing body? We don’t work with everyone. As the owner of an SEO agency in Canada I love making a connection with a new client especially when we are both committed to growing their business. For me a 1 time deal is typically not going to do much for either company but together if we commit to an on-going relationship based on trust, communication and of course SEO performance – ah – that’s where we can really help. It takes time to grow and in a partnership you usually have that time. So to recap, do your research, find 3 credible companies to interview and make it a long term partnership. 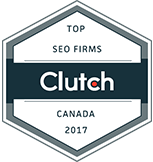 Of course these are guidelines and there may be anomalies but this should be a great start for you and your company to find the best SEO agency in Canada. 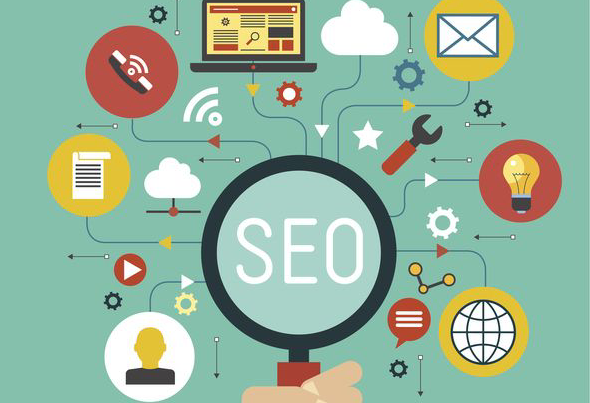 For more information visit our SEO page. Joe has been the CEO and driving force behind Mediaforce since 1996.